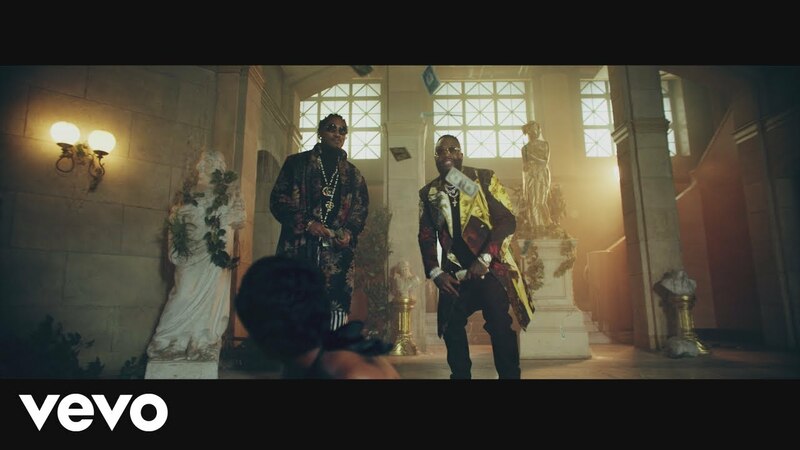 Rick Ross and Future pay homage to legends in their new video. 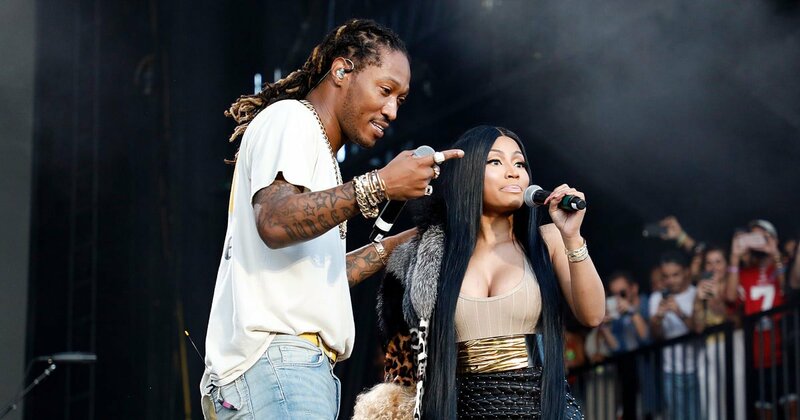 Nicki Minaj and Future have announced that they’ll be hitting the road together on a tour. Pre-sale starts tomorrow (June 12) at 10am local time, with general sale launching this Friday (June 15). 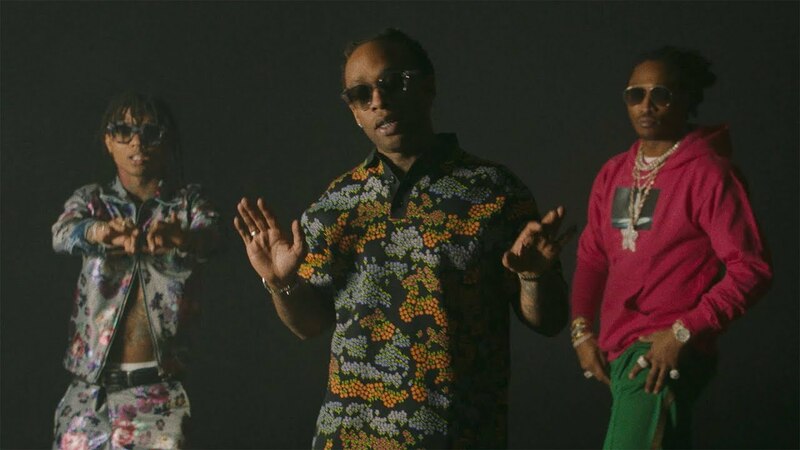 Future returns today with the official music video to his PARTYNEXTDOOR-assisted track titled “No Shame.” Superfly will be in theaters June 15th. 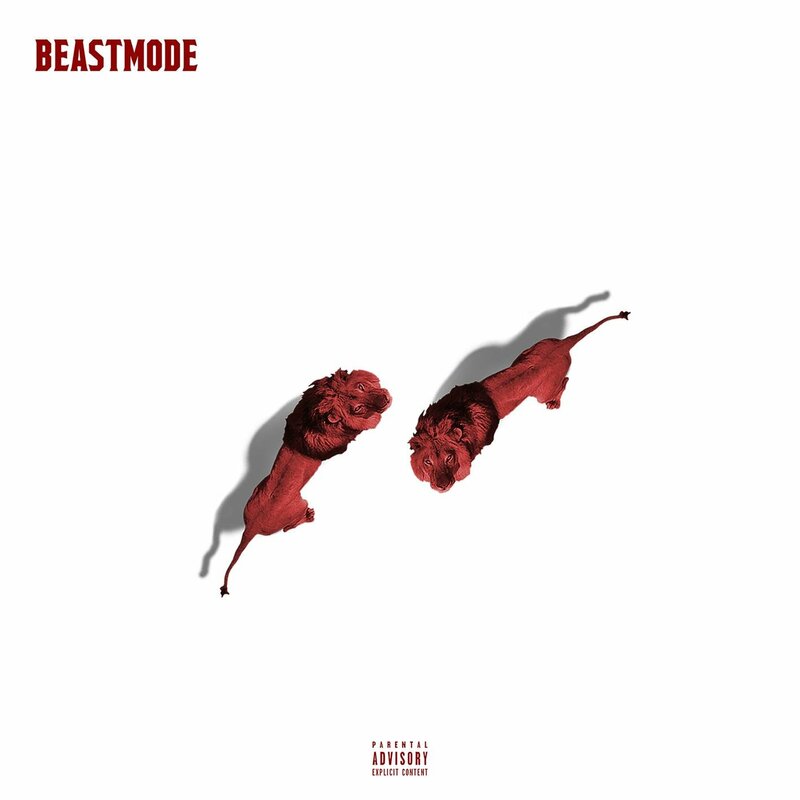 Future debuts a new single off the Superfly soundtrack called “Bag” featuring Yung Bans. 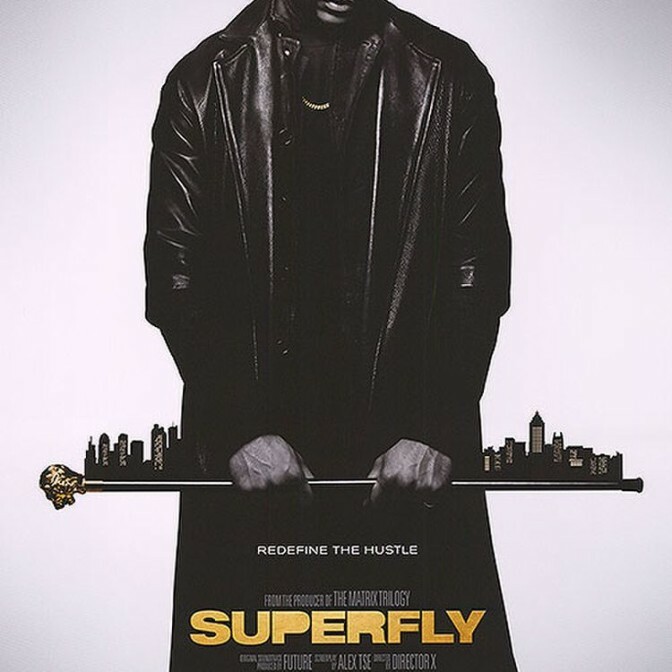 The movie will hit theaters June 15th, with the soundtrack out June 8th. 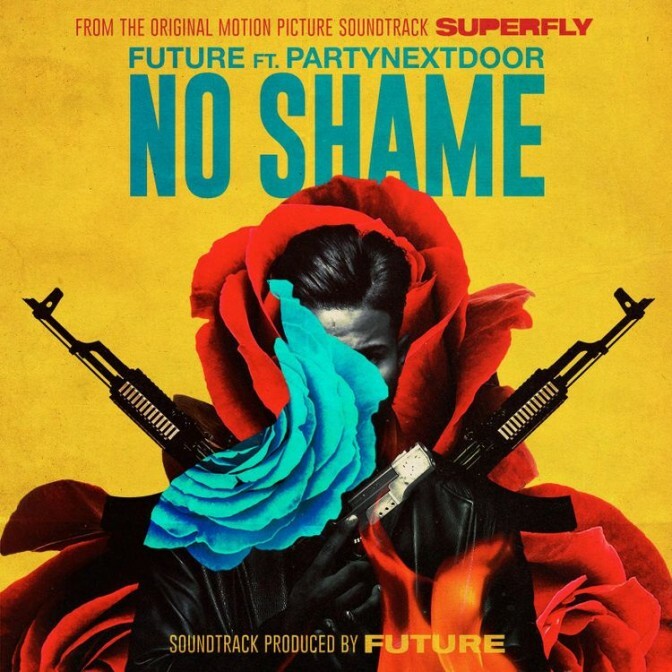 Future will be executive producing the soundtrack for the upcoming movie SuperFly, and today he premieres the first single titled “No Shame” featuring PARTYNEXTDOOR. 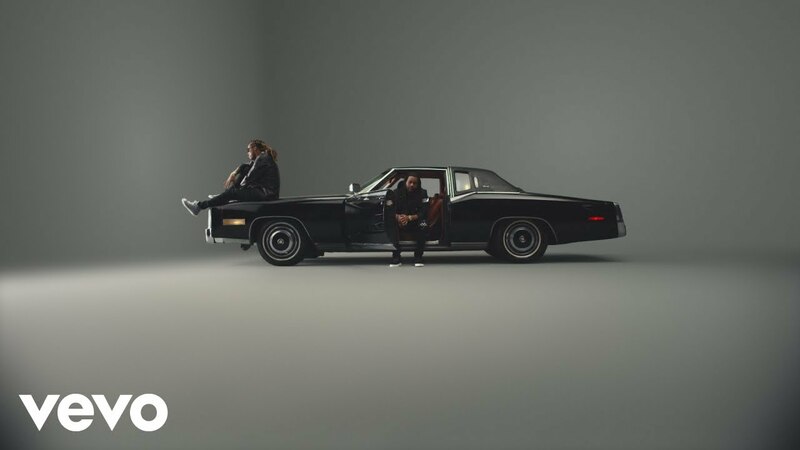 Ty Dolla $ign unviels Visual For ‘Beach House 3’ Favorite, “Don’t Judge Me” feat. Future and Swae Lee. 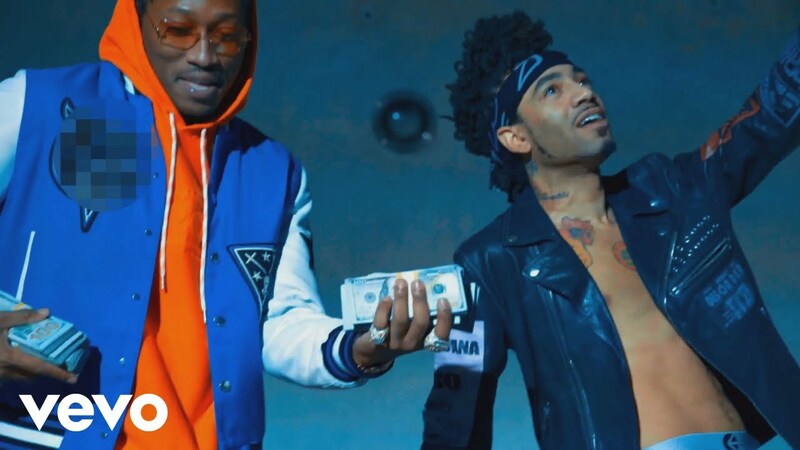 Dj Esco is back at it with a visual for “Xotic,” his collaboration with Future, Rich The Kid and Young Thug.